When it comes to your bachelor party, you want a vacation rental that will bend to your needs. A home that is large enough to accommodate all of your friends, and versatile enough to have all the features and amenities you need all in one location. That is exactly what you’ll get when you rent the Bachelor Party Villa. 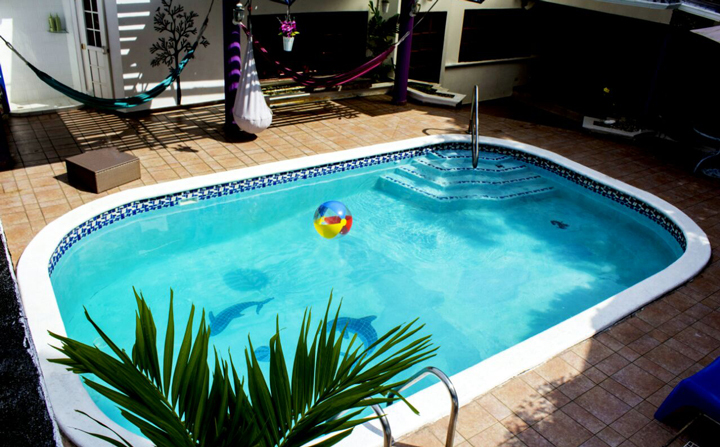 This Panama bachelor party vacation rental is an upscale home in one of Panama City’s high-end residential areas. The home features lavish furnishings and décor inside and out, making it the perfect place to host a private bachelor party. 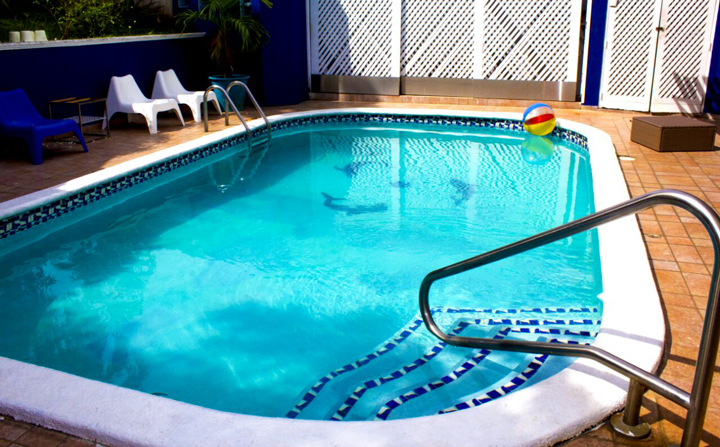 The Panama bachelor party vacation rental features eight spacious bedrooms that can accommodate up to 12 people comfortably. 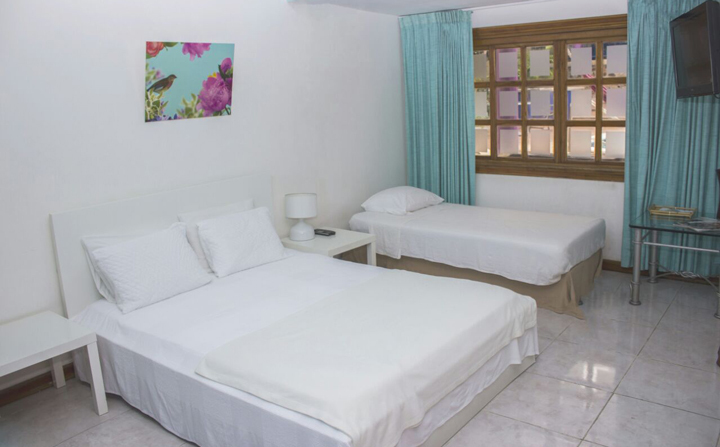 Four of the rooms have queen sized beds, while another room has one queen size bed and one double deck bed. Another two rooms have two double deck beds, and a master bedroom has one king size bed and one queen size bed. 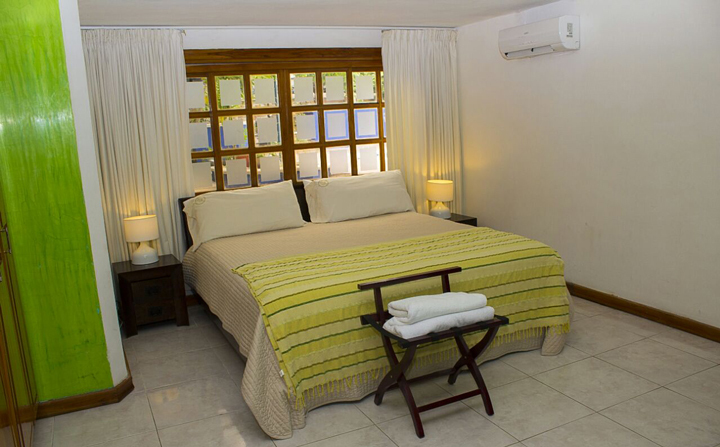 While these beds come standard with the vacation rental, additional beds can be provided if needed. With eight bedrooms throughout the home, the Panama bachelor party vacation rental is the perfect place to bring small-to-mid-size groups to stay a weekend or even a full week or more. 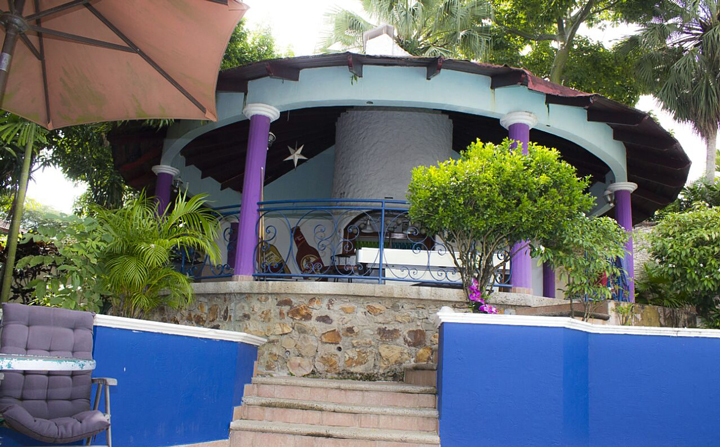 A stay at the Panama Bachelor Party Villa is a luxurious experience. 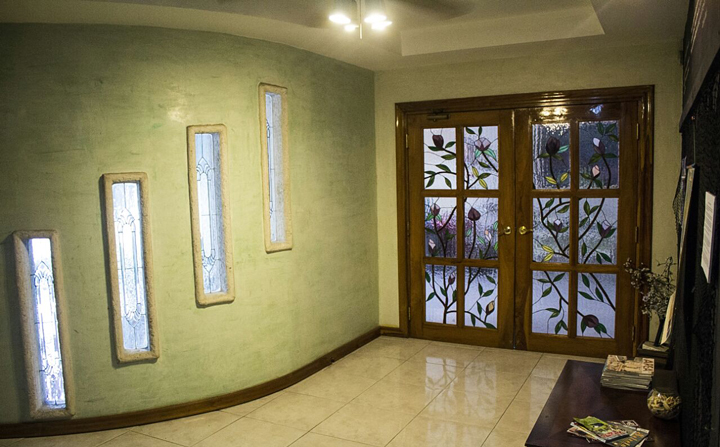 The home is equipped with a swimming pool, mini bar, open terrace, and pool table. Guests will also find a BBQ, kitchen, dining room, and living room, allowing party-goers to spread out throughout the house. 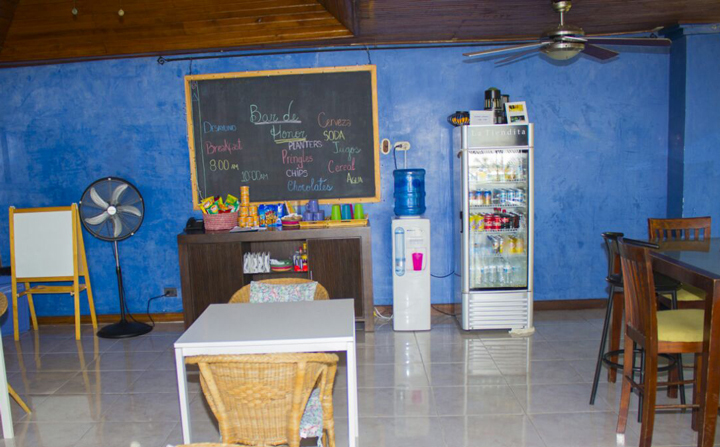 The house rental also comes with your personal maid and security personnel to ensure that your group feels safe throughout your stay in Panama. Complimentary breakfast is provided to guests each morning of their stay. What else could you ask for in a bachelor party vacation rental? VIP in Panama is happy to accommodate your group in any way possible. Bachelor parties are welcome to come and take advantage of the spacious home and amenities. We can also assist you with extra perks too, such as a live DJ or an experienced chef for your BBQ. If you book through us, we can also help get beautiful girls to the house. Our services are completely private and we do not charge extra fees for bringing girls as long as you book through VIP in Panama. If you have any other special requests, just ask one of our accommodating staff members. When you walk into the Panama Bachelor Party Villa, you’ll be welcomed by upscale furnishings, amazing décor, and top-of-the-line architecture. Outside, you’ll find a large in-ground swimming pool, surrounded by a spacious patio with chairs and tables where you can sit back and enjoy the party. 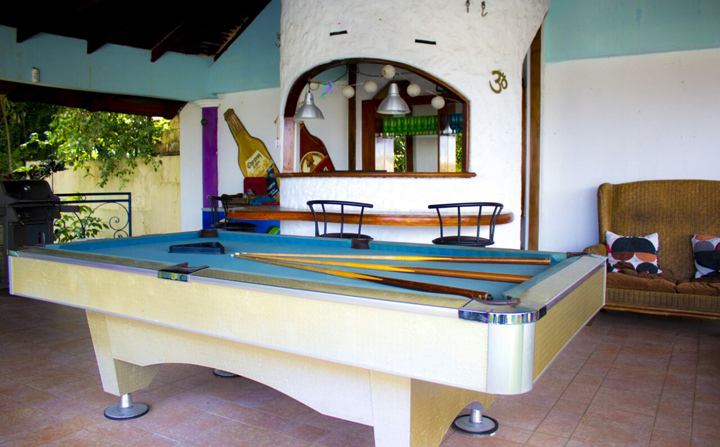 Another outside perk is the large pool table and bar area that is accompanied by the BBQ grill. This outdoor area is the perfect place to hangout when the weather is nice. Hammocks hang near the pool, allowing you to take a short nap on those warm Panama days. Inside the home you’ll find a dining set where your group can sit and enjoy meals and snacks. Snacks and cold beverages are plentiful and breakfast is available in the morning hours. 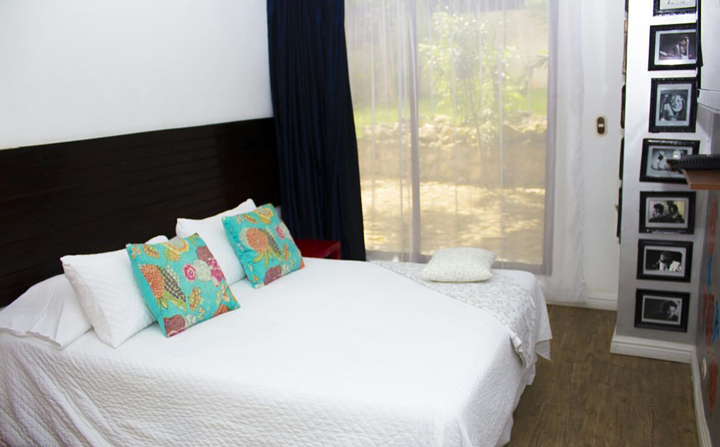 The bedrooms are beautifully decorated and feature plush bedding and natural lighting from large windows. The villa is set in a private location that allows your bachelor party group to relax without distractions from the outside world. If you’re in search of the perfect place to host a bachelor party in Panama City, contact us at VIP in Panama about the beautiful Panama Bachelor Party Vacation Rental. 5.0 on Dec 20, review by Josh B. 5.0 on Dec 11, review by Steven T.